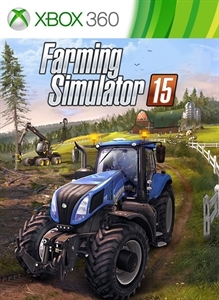 Extend your gaming experience with a new official extension for Farming Simulator 15! This DLC contains 8 new Trailer equipment from ITRunner, Bergmann and Farmtech. With the hooklift trailer, you can now drop-off useful tools across the map! Once downloaded, the additional contents will be available in the in-game shop. Be sure to have sufficient funds to buy them.